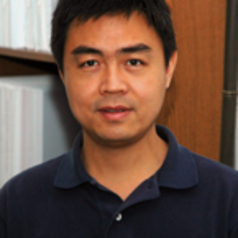 Zhen Lei is currently an Assistant Professor of Energy and Environmental Economics at PSU's John and Willie Leone Family Department of Energy and Mineral Engineering. He has expertise in both economics and the natural sciences, holding a Ph.D. degree in Economics and a Ph.D. degree in Chemistry. His research interests include technology and science policy, economics of innovation, intellectual property rights and entrepreneurship, energy and environmental economics, big data and data mining, industrial organization, development economics and applied econometrics.